There are many options to arrive to Madrid. Plane is the fastest and most comfortable one, especially if you are traveling from far away. 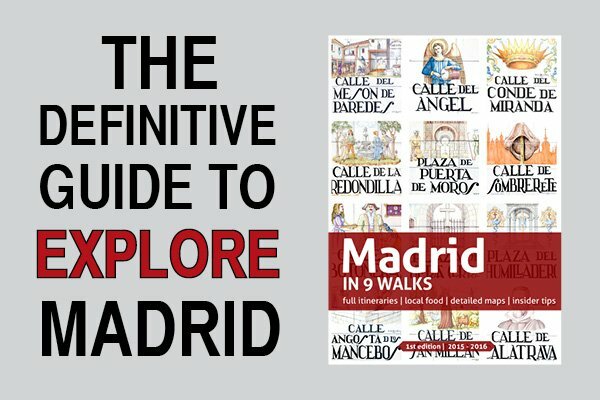 In addition to this, Madrid is a very well connected city thanks to Barajas airport, a large complex that links the Spanish capital with cities across Europe and the rest of the world. 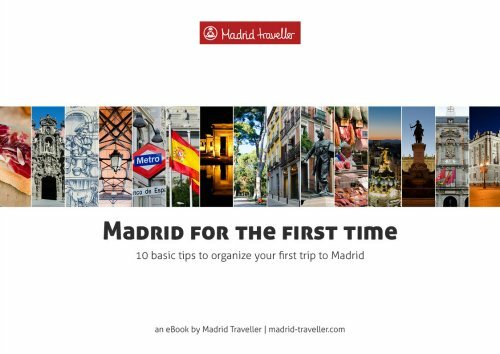 With so many airlines operating at Madrid’s airport and a wide number of destinations, it’s always good to know how to reach Madrid and where to fly from it. 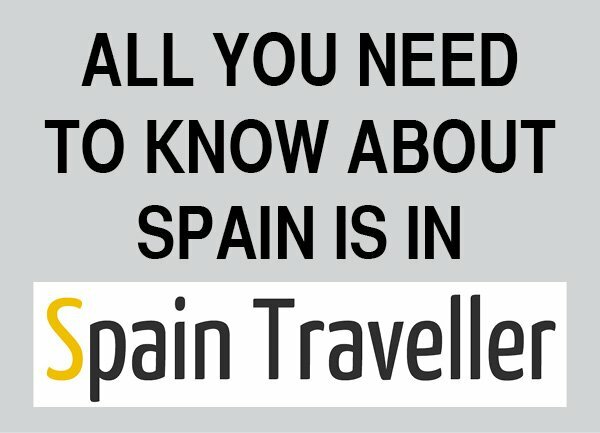 This is particularly true if you are planning a multi-destination trip around Spain or Europe. 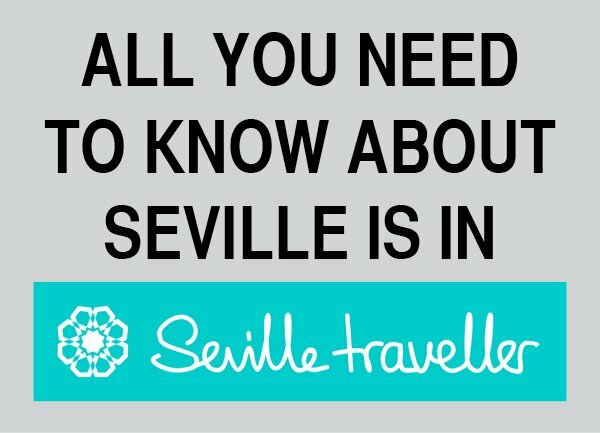 The following application shows the airlines that operate between Madrid and any other city in the world. Actually, it works between A and B so you can select any city you want. Fill the “To” field. As you start typing, the application will show you suggestions on a dropdown list. Then, fill the “To” field. Then, select the departure and return dates. If you aren’t sure yet, fill the boxes with approximate dates, you can change them later on. If you click on the “Find flights” button a new tab will appear on your browser and you’ll see the flights searcher’s website. It will show all the options and flights for the next months. 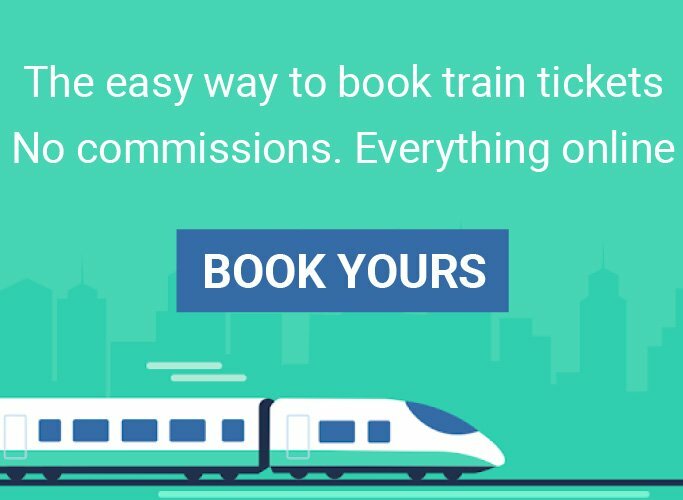 Alternatively, you can have a look at other helpful tools to find cheap flights. The application below is extremely helpful and reliable. It allows you to perform a search by flight, airport or route depending on the information you have. Once you fill the appropriate fields, click on the “Search” button and all the results will be displayed in a new window. The Madrid airport is known as Barajas, which is also the name of the town in the outskirts of Madrid where it is located. The international code of the airport is MAD. Madrid has Spain’s biggest and most important airport both for its size (five terminals and three control towers) and for the number of passengers that use it (40+ million per year). Almost 80 airlines operate here and more than 250 routes are served. 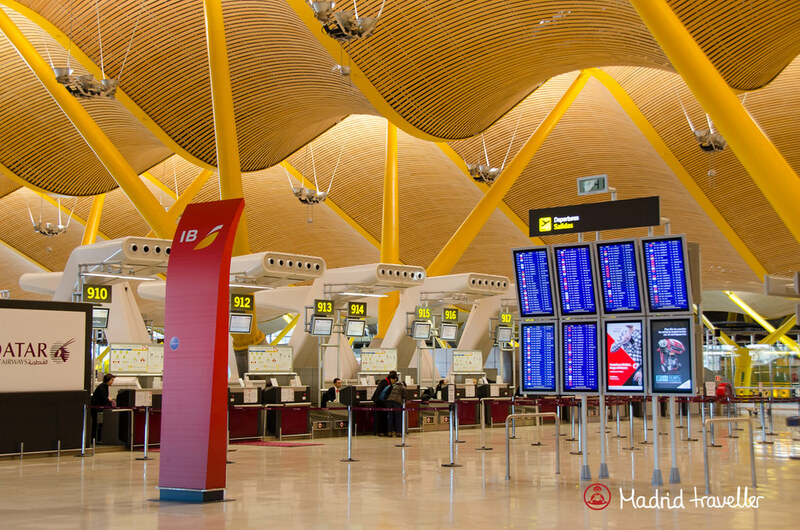 Have a look at some practical information related to Barajas airport.